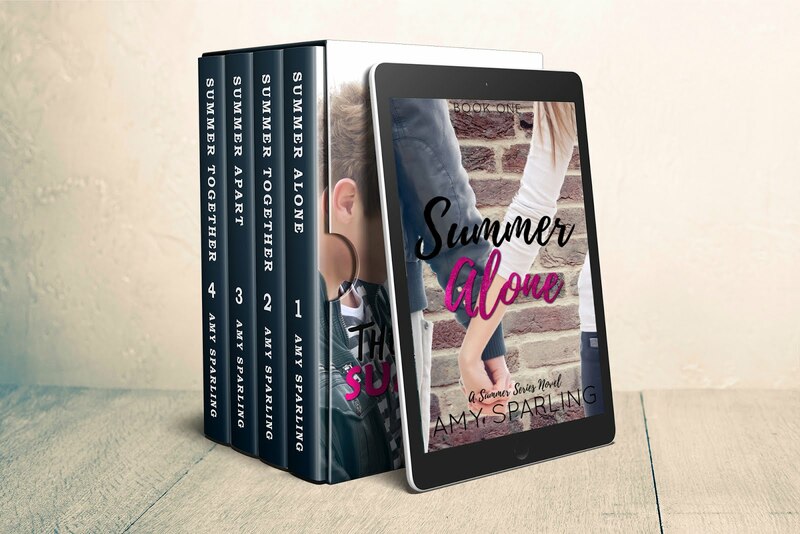 Official website of author Amy Sparling: Amy's Book Recs! I've had many readers ask me for books to read after they've read all of mine, or if they need a new author for a book report at school. I thought I'd make a list of some of my favorite books that all have a fun flirty writing style like mine. I've read them all and love them, so hopefully you'll like them too! Click the image to go to the book's Amazon page.